Concerns have been raised following the appointment of the new president of Queen’s University Belfast who will receive £100,000 more than the current British Prime Minister David Cameron is paid. Professor Patrick Johnston took up the post of Vice-Chancellor of the college on March 3rd on a salary of almost £250,000 (over €300,000) per annum. This figure is £19,000 more than his predecessor’s pay packet. 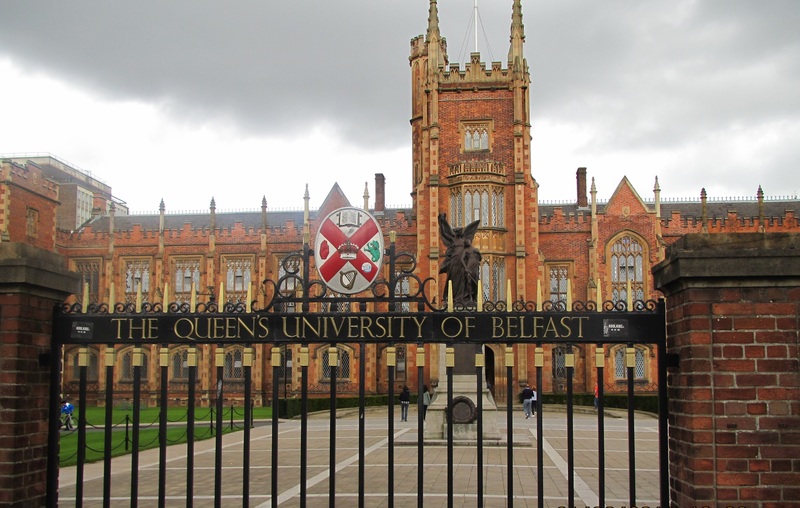 Queen’s University have defended the salary, saying it is both competitive and justified. Rotha Johnson, who chairs the committee which determined Johnston’s salary said this is “the right level” for a world-class academic. Johnston, former Dean of the School of Medicine, Dentistry and Biomedical Sciences at Queens, was one of fifty top academics from across the globe who applied for the position. Politician John Dallat of the Social Domacratic Labour Party (SDLP) and member of the Public Accounts Committee criticised the figure and said he was “seriously concerned” by Johnston’s salary. He added that fuel poverty is “somewhere near 50 per cent” and advocated a cap on exceptionally high salaries such as Johnston’s. Johnston’s package also includes accommodation in the Vice-Chancellor’s lodge, a luxury 3-storey property in South Belfast and the use of a car for university business.